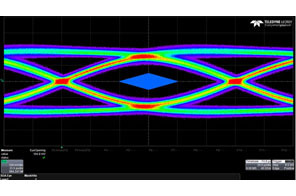 The TIDA-00890 Dongle is designed to evaluate HD3SS3220 devices for DFP implementations. This reference design can also be used as a hardware reference design for any implementation using the HD3SS3220 with a USB-C™ connector. 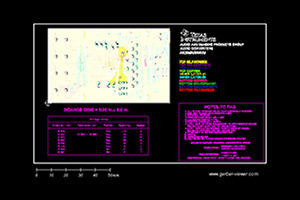 The layout files can be used as a guideline to implement the TUSB321A HD3SS3220 with illustrations of the routing/placement rules. 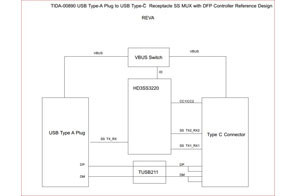 The reference design includes on-board USB Type-A plug to connect to legacy USB systems. Please note that the design may include test components for evaluation purposes not applicable for production. Has a USB Type-A plug and a USB Type-C™ receptacle. The Type-A plug can be connected to a USB legacy Type-A receptacle for host side connection. USB3 TX and RX signals are multiplexed through HD3SS3220 to support both connection orientations on the USB Type-C™ port.